Is it a phone? 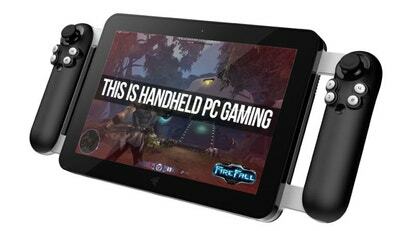 Or maybe a tablet with removable gamepads kind of like a Nintendo Switch? No one really knows, but Razer has been rumoured to be working on a mobile gaming gaming device for quite some time now, and according to a new interview between CNBC and Razer CEO Min-Liang Tan, it seems like that might actually happen.